I know, there are already some ... 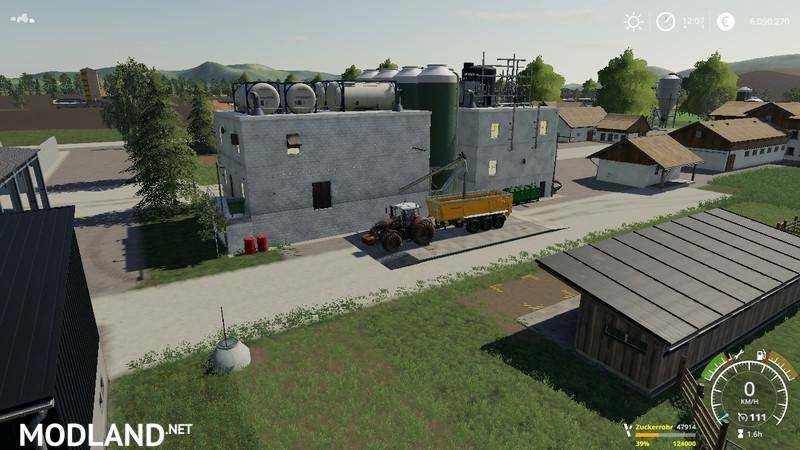 I wanted to convert my FS17-MultiSilo, which I did not succeed. 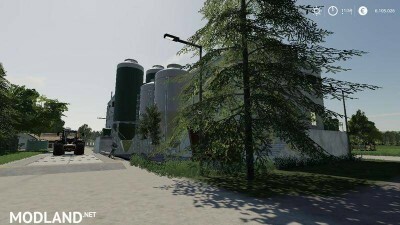 That's why I built it based on GIANTS farmSilo and (CTREDITS) once looked at those of Mourice and Hasco. 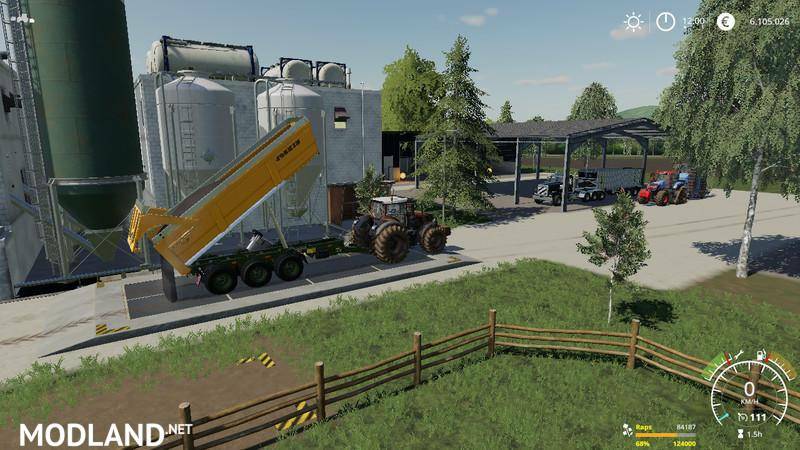 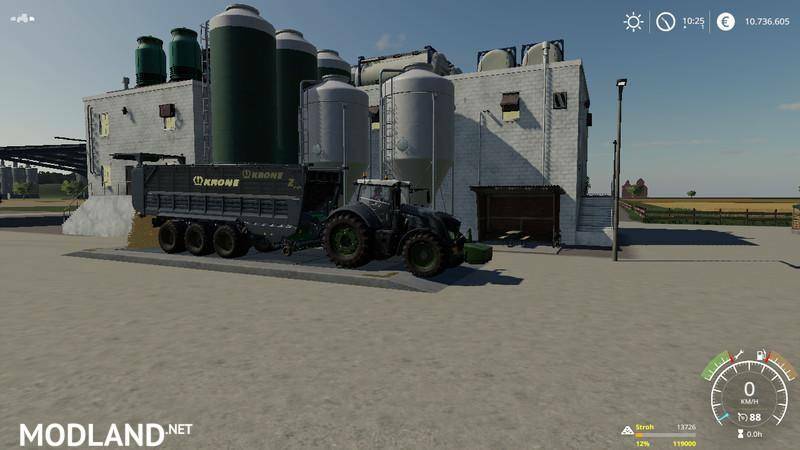 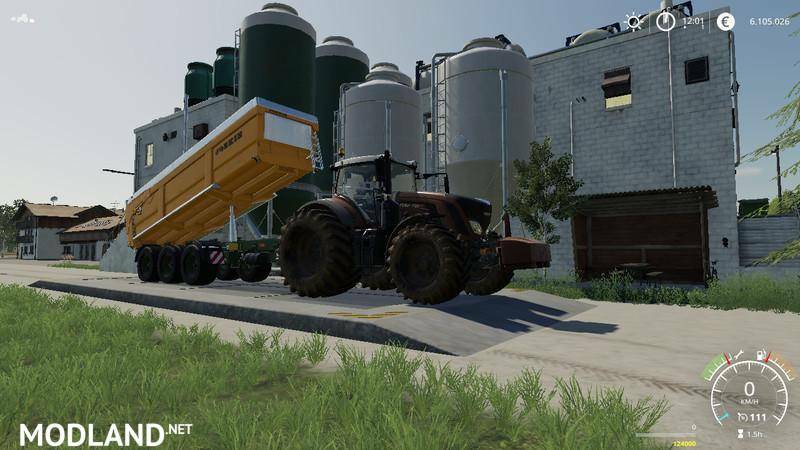 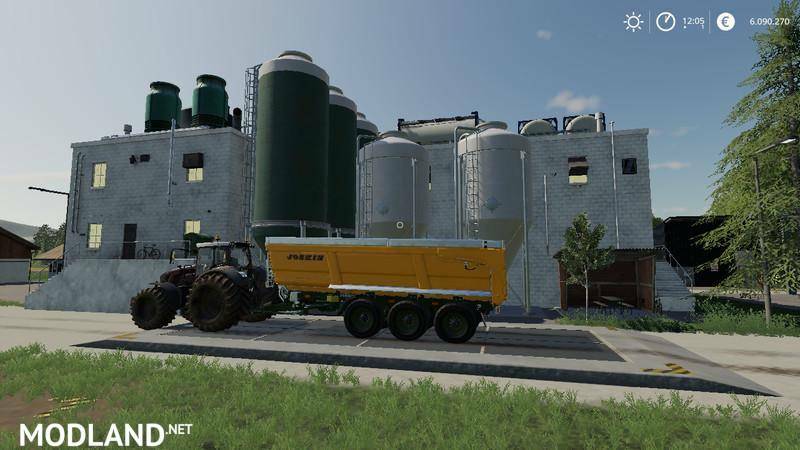 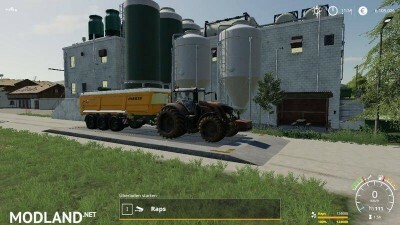 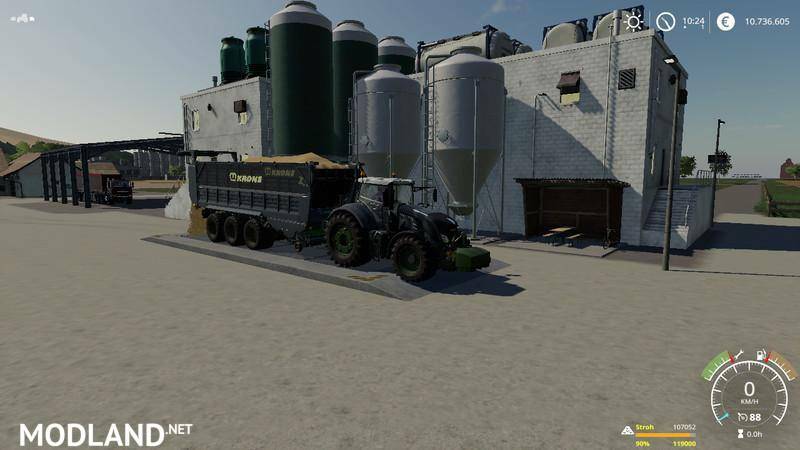 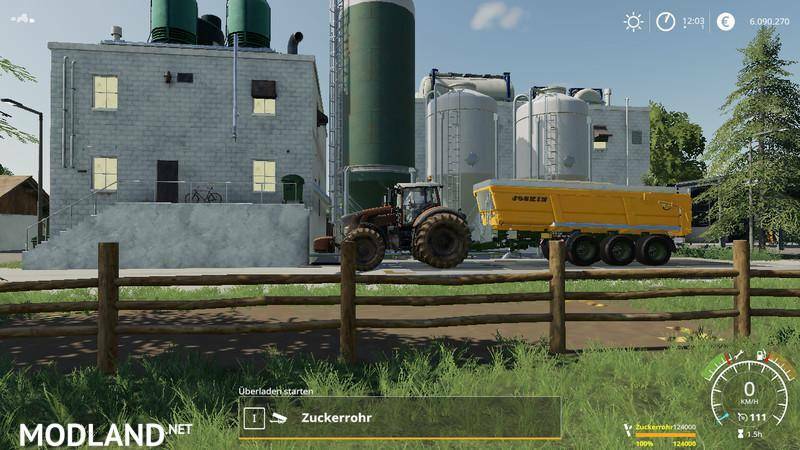 A different look can not hurt in the new FS19 with the small number of farmSilo PLEACEABLE. 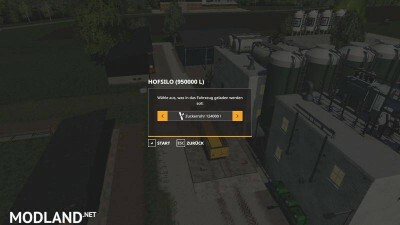 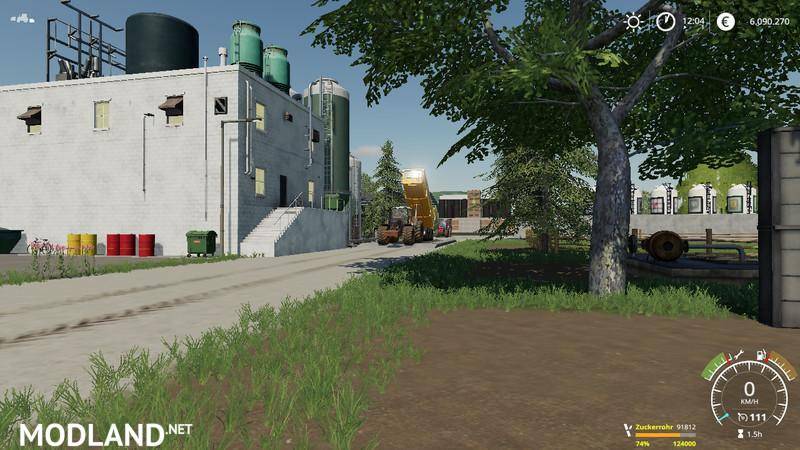 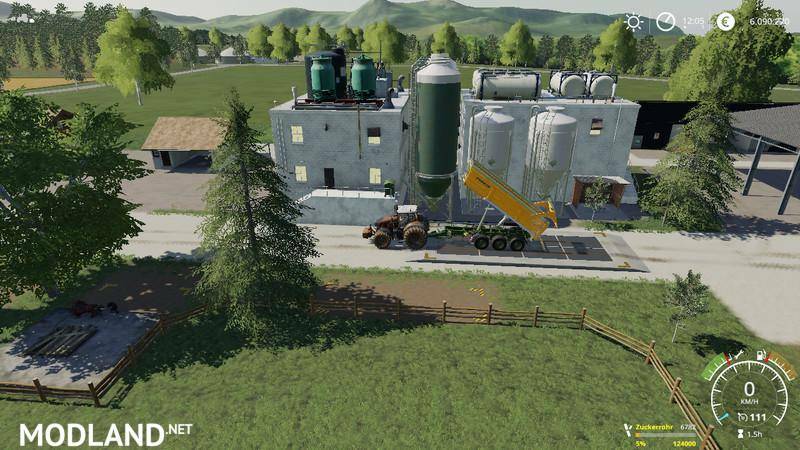 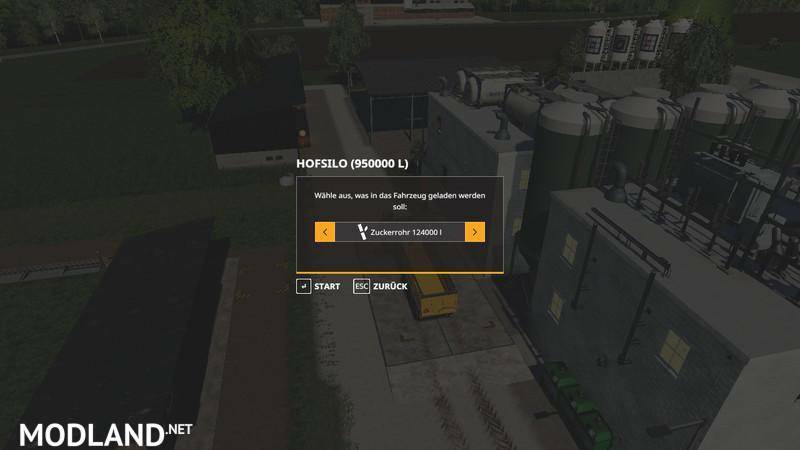 This farmSilo can be used in the yard as a main item, fill levels are displayed in the price info.